What if… we could unlock the full power of medicines? We all rely on medicines. But they don’t always work as intended. Too often, they’re held back by fundamental limitations such as side effects or no targeting. We are here to change this. ProSilic® is our bio-courier engineered to maximise the therapeutic benefits of drug molecules and active ingredients. We are a commercial-stage drug development company. Our pharmaceutical pipeline is focussed on reformulating existing medicines to make them more effective. We also develop formulations for clients, our own subsidiaries and grant-funded R&D projects. 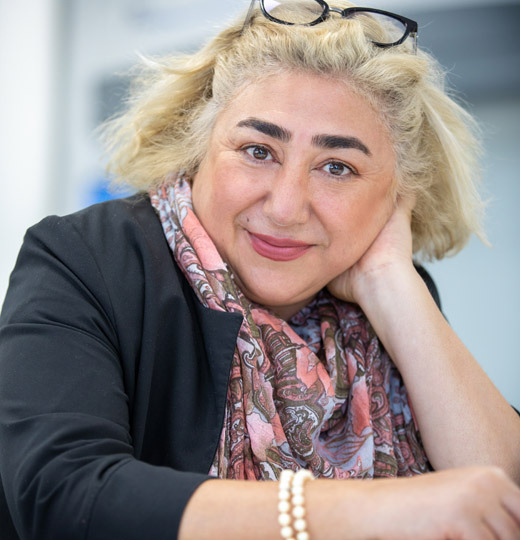 Led by entrepreneur, inventor, and scientist, Dr Suzanne Saffie-Siebert, our management team has a wealth of executive experience in pharmaceutics, skincare and animal health. ProSilic® is our patented bio-courier technology. 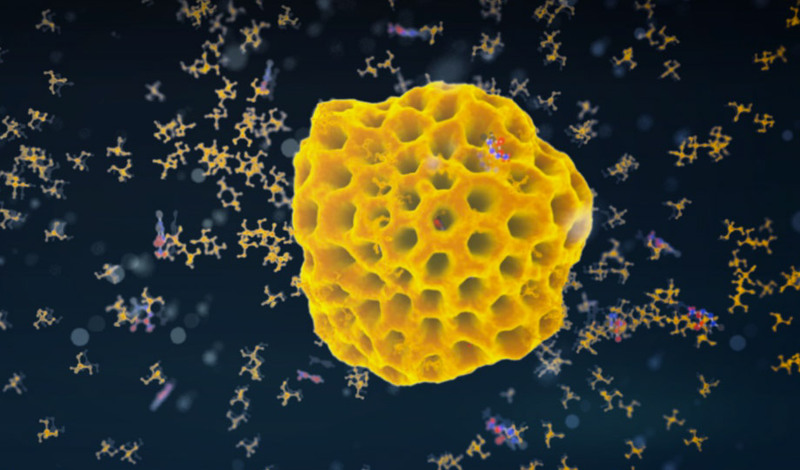 It’s a hybrid of porous silicon and liposomes and can be engineered to take even the most challenging molecules to their target, optimising efficacy and safety. New drug discovery is expensive, time consuming and risky. We’re focussed on a faster, lower risk approach to drug development.